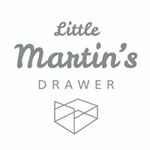 Little Martin's Drawer is a brand concept began in San Francisco with a simple desire to create tailored made baby products that will surprise new parents by making their tasks easier and their babies smile. Our products embody the Love of Patience, the Love of Companionship, and the Love of Protection with the ultimate purpose of supporting parents in raising joyful and healthy families. The fusion of art and science brought our vision, and products, to life. We commit to delivering an exceptional service to new families. 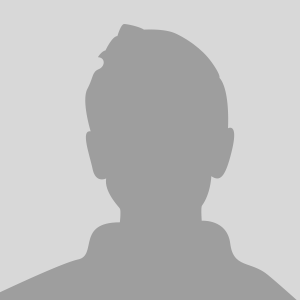 We believe you will get one with your own character of parental love here.